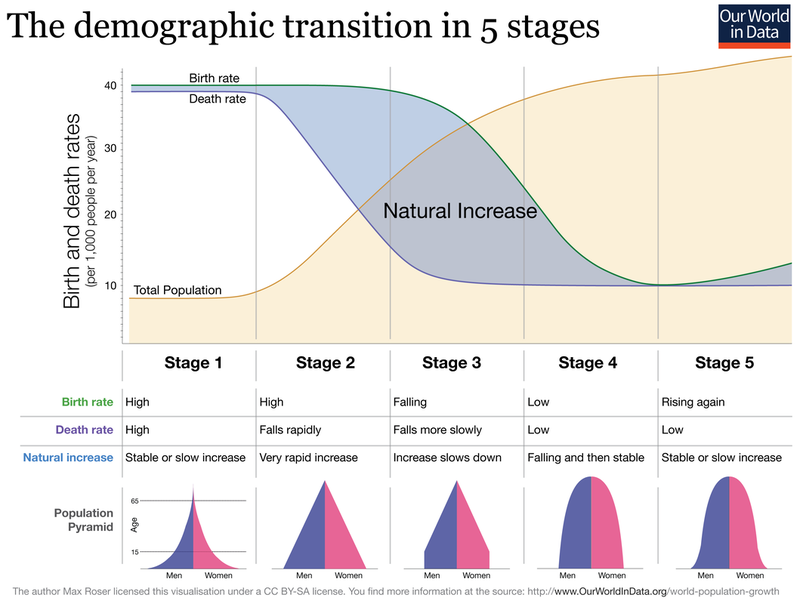 Demographic transition is best viewed through the lens of the now famous Demographic Transition Model, as shown below. 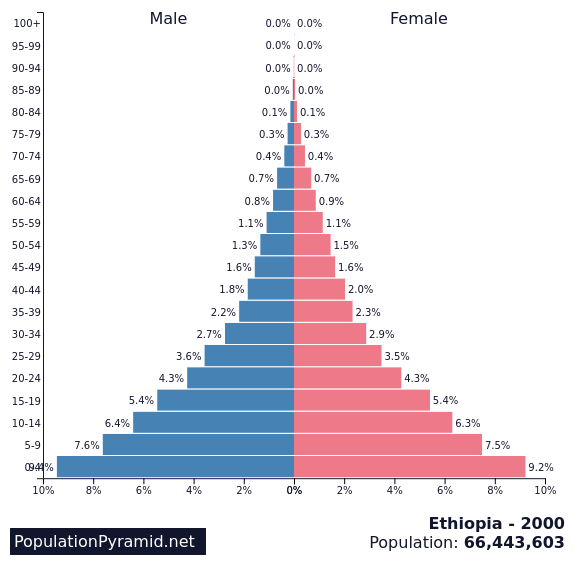 This is essentially a line graph that plots birth and death rates over time & levels of economic development (stages). When birth rates are higher than death rates, population increases (shown in blue) and when birth rates dip under death rates, a population decline may take place. There are countries around the world who find themselves in four of the five stages and one might also see the pattern of economic development increasing (LIC-MIC-HIC) along the X axis too. Task 1 - Complete the worksheet below using the DTM model and your previous knowledge of the causes and effects of disparities in economic development. ​TOK consideration: Why can't the early stages of the DTM above be attributed to Australia and the USA? 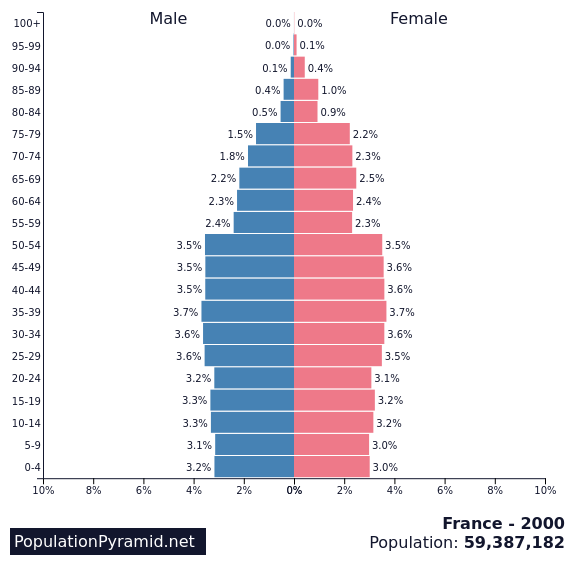 ​TOK consideration: One​ of the obvious limitations of dependency ratios is the assumption that people under 15 years and over 65 years (65+) are outside of the labour force, as well as the assumption that those aged 15-64 are participating in the labour force. We all know that these assumptions are flawed. ​Study the graphic to the right carefully. You can click to enlarge it. 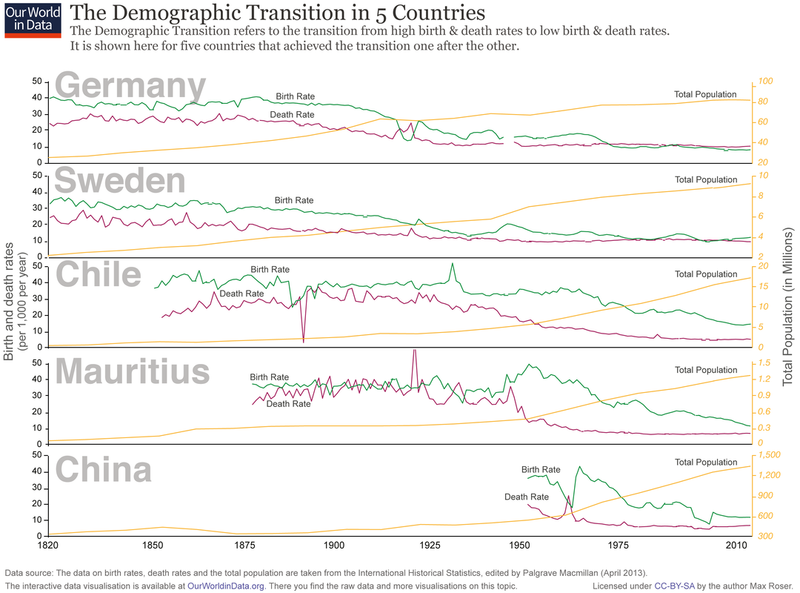 ​The chart below presents the empirical evidence for the demographic transition for five very different countries in Europe, Latin America, Africa, and Asia. 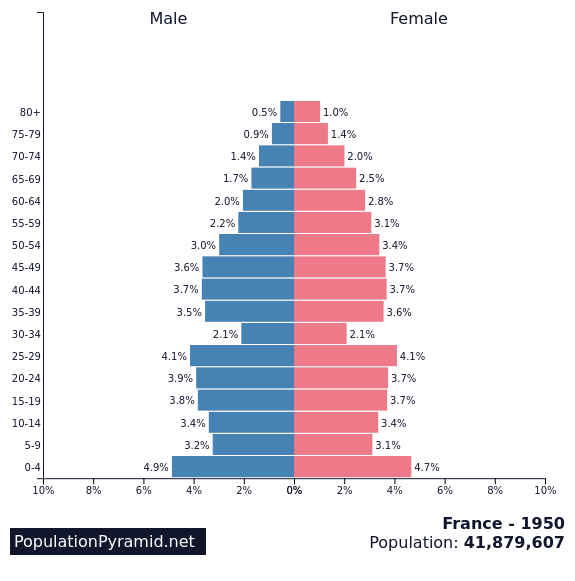 In all countries we observed the pattern of the demographic transition, first a decline of mortality that starts the population boom and then a decline of fertility which brings the population boom to an end. 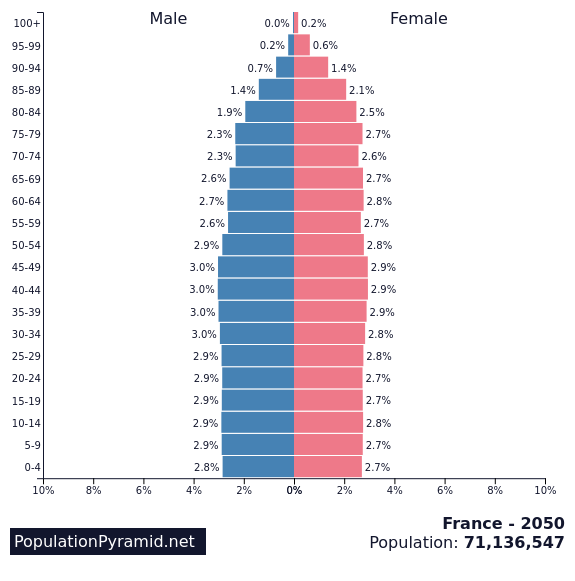 The population boom is a temporary event. 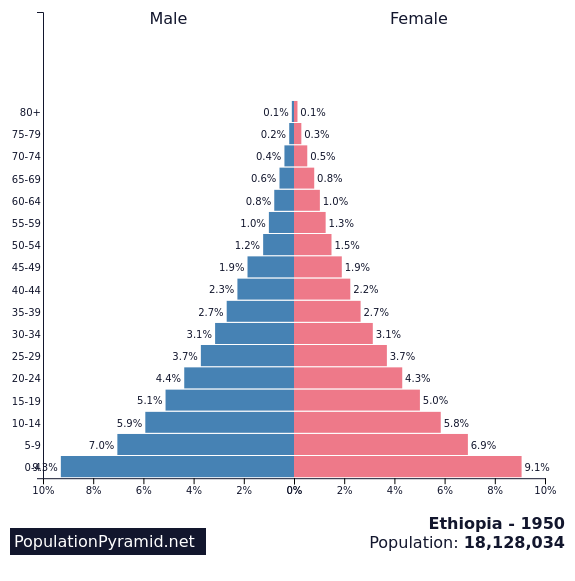 Task 2 - Using the graphics below, describe the process of population change in both France and Ethiopia. 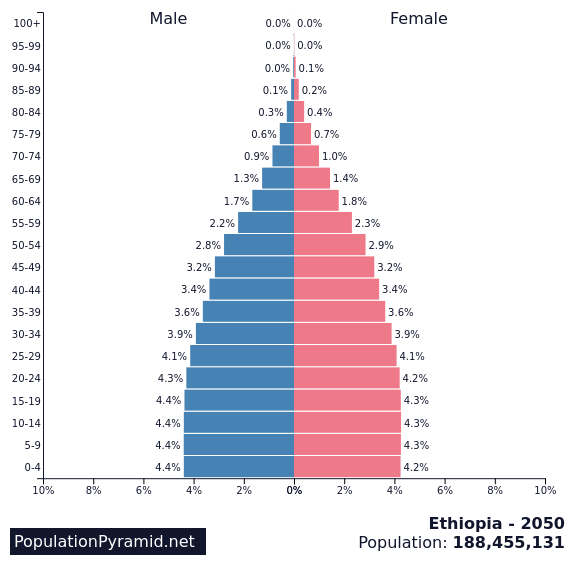 Make reference to Natural Increase, Fertility Rates, Life Expectancy and Population Structure. We will not cover megacities in this section as we have already looked at Mumbai in the Urban Environments unit of work here. 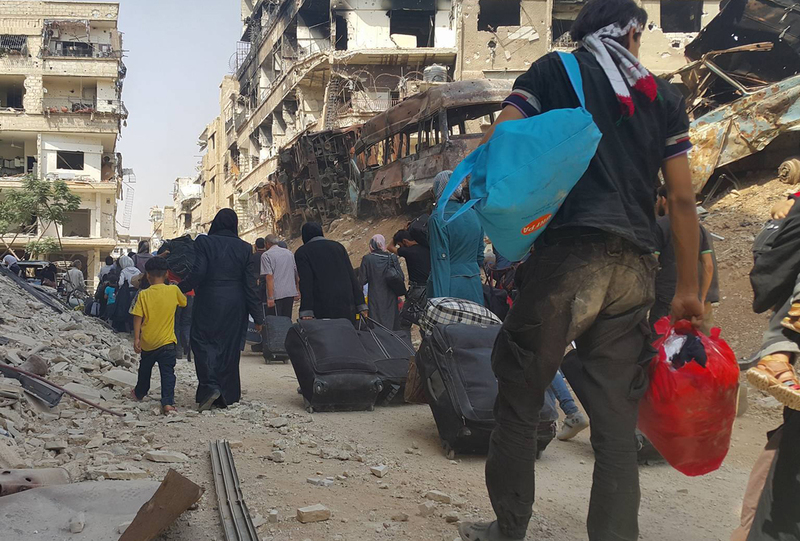 An internally displaced person (IDP) is someone who is forced to flee his or her home but who remains within his or her country's borders. They are often referred to as refugees, although they do not fall within the legal definitions of a refugee. For this section of work, we are required two forced movements of people. Again, we are going to refer back to the core unit on Climate Vulnerability & Resilience and the work we did on climate refugees in Bangladesh. This is a forced movement of people caused by the rising sea levels and more intense typhoons (environmental factors but with a human cause). The work that we completed can be found at the bottom of this page. Our comparative case study will be the political situation in Venezuela and resultant movement of people out of the country (political). Venezuela has the highest oil reserves in the world but has suffered from an over reliance on oil and has faced severe economic hardship since hte price of oil decreased. 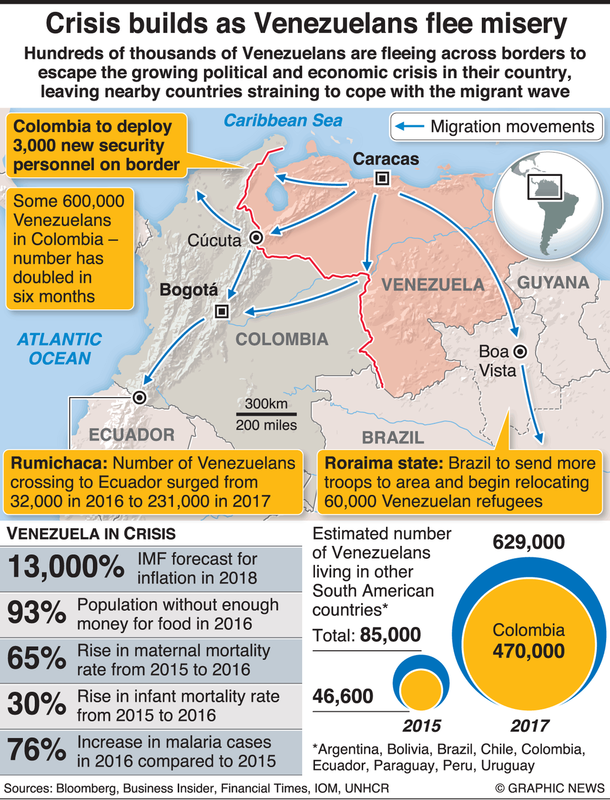 Coupled with a complicated current political situation where there are two recognised leaders of the country (Nicolás Maduro & Juan Guaidó) this has led to geopolitical conflict among Venezuela, its neighbours as well as countries such as the USA and France. **Please note the links here between population and 'Global Resource Consumption & Security'. Geopolitical tensions between Venezuela and other countries.